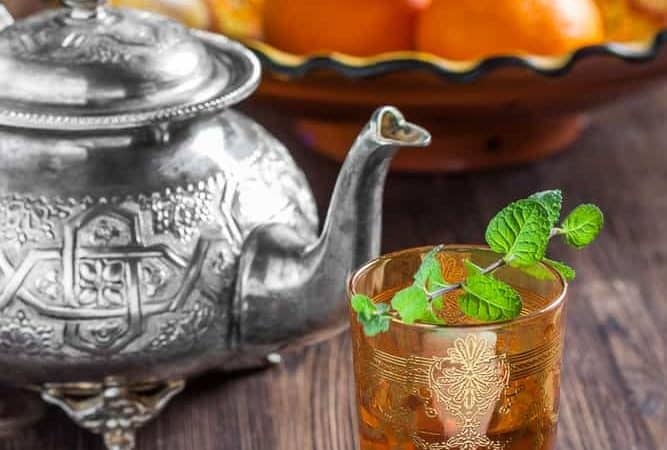 Welcome to Life Is Better With Tea – a Tea Blog that helps tea lovers add health and happiness to their lives by learning more about tea and its benefits. 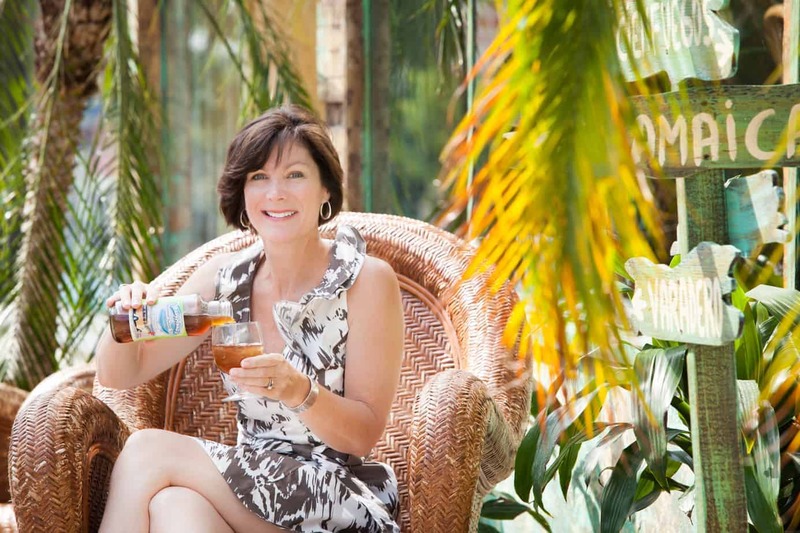 My name is Mary Ann Rollano and I’m an award-winning tea entrepreneur, writing practical tips on the nutritional, medicinal and culinary joys of tea. 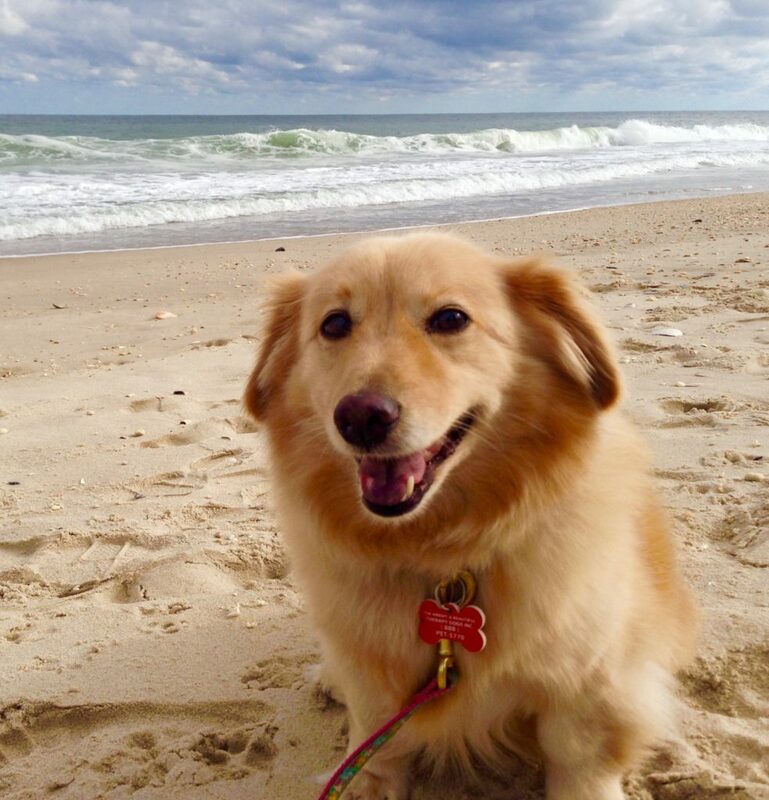 Living by the beach with my husband, two daughters, and my dog Maya is my joy. I am fueled by sunny days, salty sea air and tea, of course! I’m also a registered nurse…retired from clinical practice, but I always carry with me the crucial lessons I learned about health and nutrition throughout my years of practice as a critical care nurse and educator. I share this precious knowledge here with you. I have witnessed first hand, personally and professionally, the debilitating effects of poor nutritional and lifestyle choices. Health is essential to happiness and is about nourishing your spirit as well as your body. Much of it comes down to lifestyle and attitude. I firmly believe that nurturing your soul is as important to your health as nurturing your body. My hope is to inspire a love of tea in others, as well as the desire to try something new. Why Life is Better with Tea? 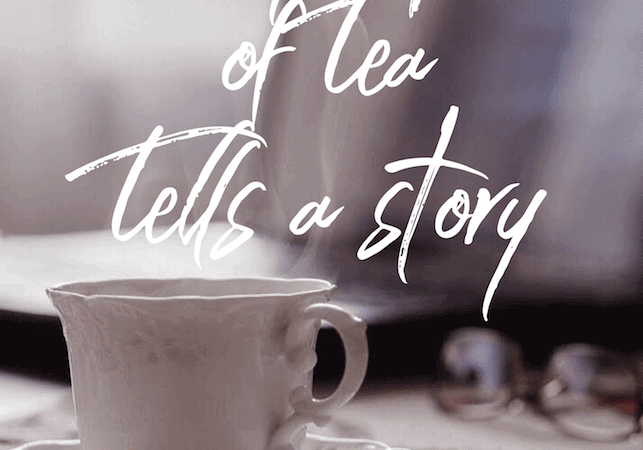 Because life really is better with tea – but if you are a tea enthusiast like me, which I’m guessing you are because you’re here, you already know this. 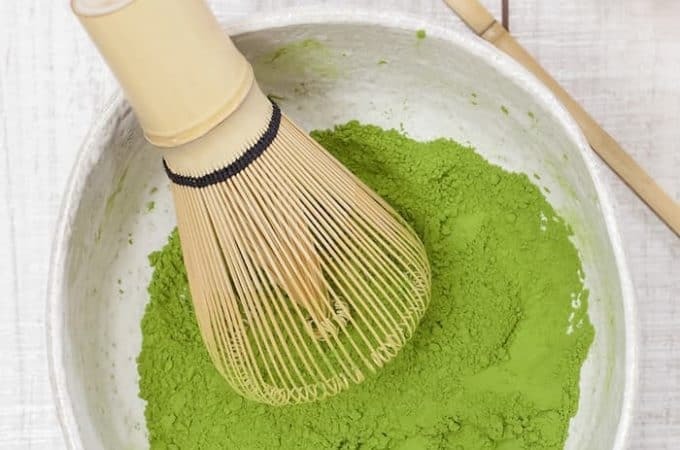 Here on this tea blog, you will learn the how and why about tea. From secret ancient wisdom to modern science, the unique chemical properties in tea make it the best drink on the planet for body and soul. 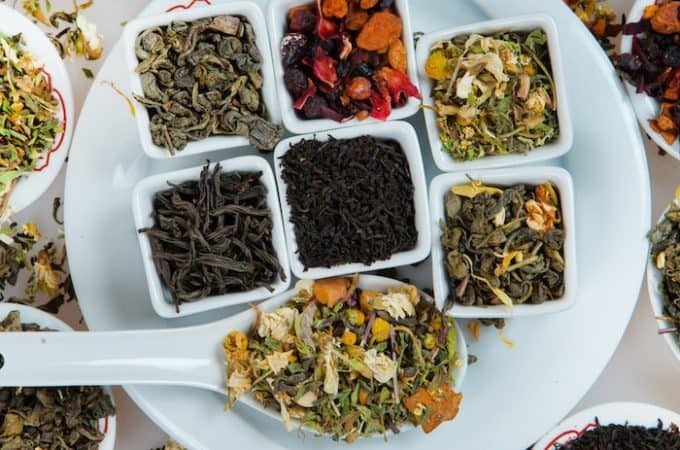 This blog embraces the nature and philosophy of tea; happiness, balance, spirituality, and wellness. Here you will learn the skills to select, brew and create recipes using tea. Along the way, I promote tea as the medium to a healthy life of inner peace and happiness. Amid the budget cuts of the great recession in 2008, I was suddenly laid off. Just like that. During the void, I came upon the idea of making bottled iced tea. Not like commercial bottled iced tea but real iced tea. After a year of research and development, I created MaryAnna’s Tea, placing my first bottled tea on retail shelves. 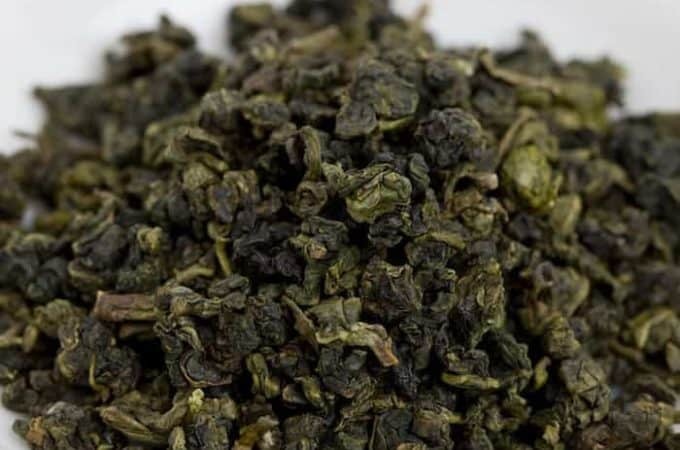 The more I researched tea, the more I discovered real tea, and the more I loved it. I started as a tea enthusiast, probably like many of you, drinking supermarket grade tea from tea bags. Oh, what I didn’t know! What do I mean by “real tea”? Discovering Specialty Tea expanded my love of tea. I had no idea what I was missing until I tried tea in the form of high-grade loose leaf tea. It’s a whole new world of tea! 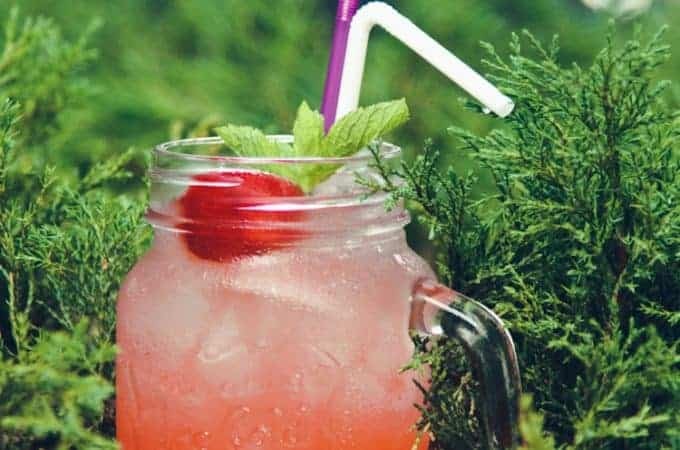 With this discovery, I started my tea business – a personal venture of sorts where I challenged myself to make the best bottled iced tea on the market. 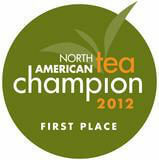 In 2012 my first flavor, Summer Sweet Tea, came in First Place at the North American Tea Championships. In 2013 & 2014, my Tea & Lemonade came in third place at the North American Tea Championships. Artisan brewed iced tea. 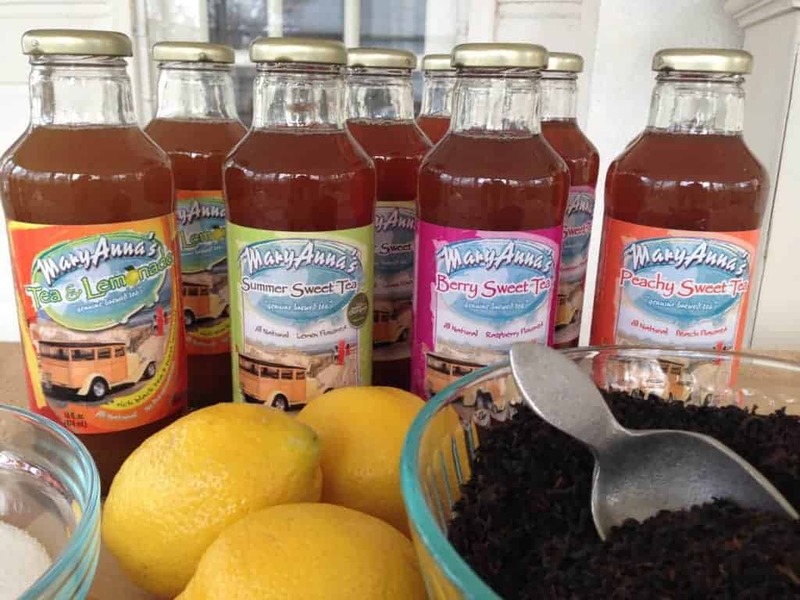 MaryAnna’s Tea is freshly brewed in small batches using only the finest real food ingredients. The tea championships are judged by professional tea masters and chefs. Upon entering, I was up against many well known national ready-to-drink tea brands (you know who they are) and my iced tea placed ahead of them! With the making of my tea business, I’ve continued to explore the related issues of nutrition, spirituality, and health. I’ve learned a great deal from the experience. So I started this blog to share what I’ve learned with you. 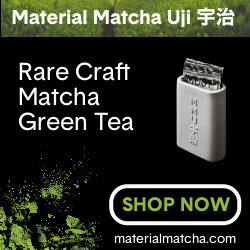 Please stay in touch with Life is Better with Tea by subscribing here. 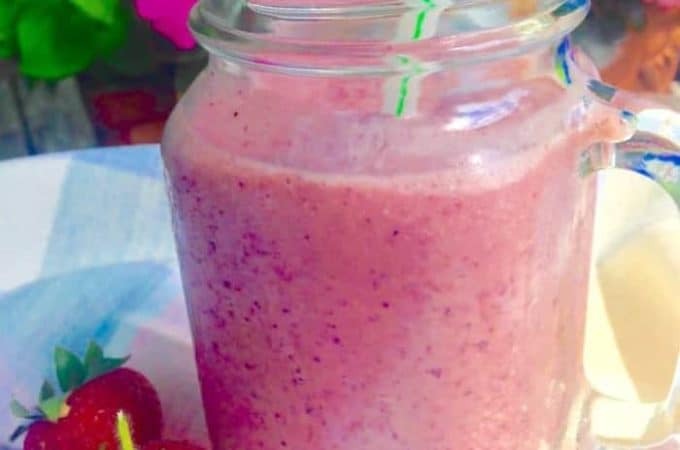 Also feel free to connect with me on Twitter, Facebook, Pinterest, LinkedIn, and Instagram if you’re active on those networks. I also love to read. If you are a reader too, come join me on Goodreads. 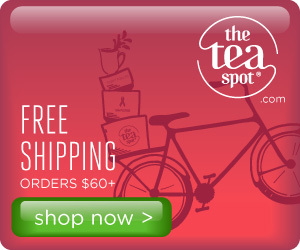 You can also buy my premium tea online here. Oh! And if you’re feeling in need of a little pet therapy, you can follow my dog Maya on Instagram. She’s a Golden Corgi rescue and an awesome therapy dog. I’ve never seen a dog so gentle and loving. Maya just loves her beach walks. For brand partnerships, sponsorship opportunities and media requests please email me. I work professionally with brands and magazines and I would be delighted to chat about working together. 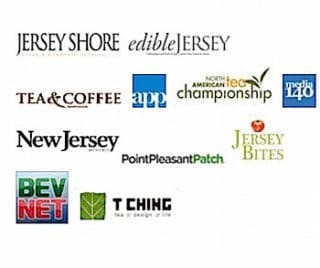 I enjoy working with companies and brands to help you meet your marketing objectives and goals; as well as to inform my readers of your products. I like to work with quality products I know and personally enjoy. For my rates, media kit and any other ideas for partnership, freelance work, writing samples, or sponsorships, please contact me via email. 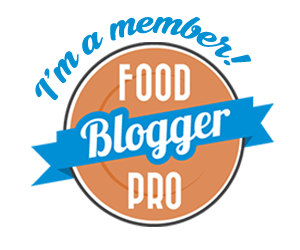 I truly hope Life Is Better With Tea is a tea blog that can serve as your online guide to tea and a healthier lifestyle. I’m thankful you’re here to join me on this amazing journey into the world of tea and wellness. Drink tea and be well!